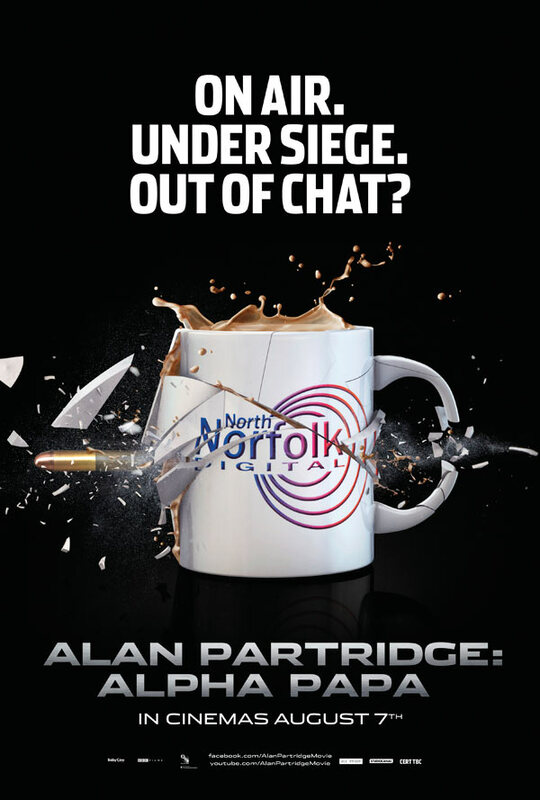 We’ve been looking forward to Alan Partridge: Alpha Papa for a very, very long time. It’s been a nervous wait though: judging by the pedigree of previous attempts to turn British sitcoms into feature films, there was a high chance that it could turn out to be absolute bobbins. For every In The Loop, there’s a Kevin and Perry go Large. Thankfully, it turned out to be brilliant. The writers wisely decided to avoid the cliched route of just sending the characters on holiday and instead went for the inspired option of having a siege take place at Alan’s radio station (now renamed Shape thanks to a cringeworthy rebrand by the station’s new corporate owners). It’s clever because it keeps all of the characters in their usual environment but provides the scope and action needed for a feature film. We were pleased to see ample space allocated to Alan’s assistant Lynn (played by Felicity Montagu), and it was interesting to see how her character has developed into becoming Alan’s moral compass – as much as he belittles her, there’s also a sense that he needs her to keep his ballooning ego in check. It was great to see Michael (Simon Greenall) make an appearance too, now in his new job as an erratic security guard for the radio station. There were a few strange missteps – it was odd to see Sean Pertwee introduced and then barely used again, and likewise the police officers handling the siege were built up but then had very little to do. Still, it meant more time on screen for Alan, and that’s a GOOD THING. Oh, and “I am siege face” has quickly become one of my favourite Alan Partridge quotes. Along with the bit with the gull at the end, which I won’t spoil here. If our review has piqued your interest in the film, you can pre-order Alan Partridge: Alpha Papa on DVD or Blu-ray from Amazon by clicking on the links (and we get a little bit of cash if you do – thanks in advance). We’d love to hear your own film recommendations – please get in touch at 101filmsyoushouldhaveseen@gmail.com or leave a comment on the blog. Feel free to say nice things about us on iTunes! 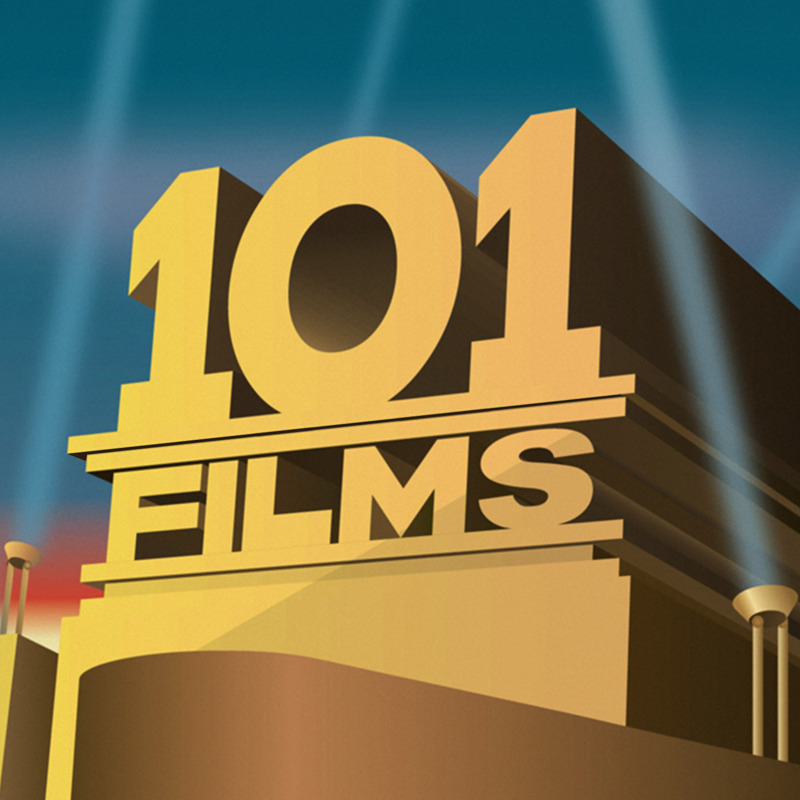 101 Films You Should Have Seen... Probably is a podcast dedicated to the movies you probably should have seen, but for some reason never quite got round to watching... plus a few obscure ones that you've probably never heard of but should watch anyway. Click the links below to subscribe to our free podcast through iTunes or your RSS feed. Enter your email address to our film odyssey and receive notifications of new posts by email.